It's a (series of) trap(s)! Last night, Tally, Jason, and Mike decided to team up and tackle some more Battleborn. They talk about the issues they have with the game, what they like about it, and then get into some of the weird character creator issues in Black Desert Online. There's a correlation, trust me. Tally wrote the Co-Op Review for the game, which you should definitely check out if you haven't, and I wanted to grill her some on why she likes the title. 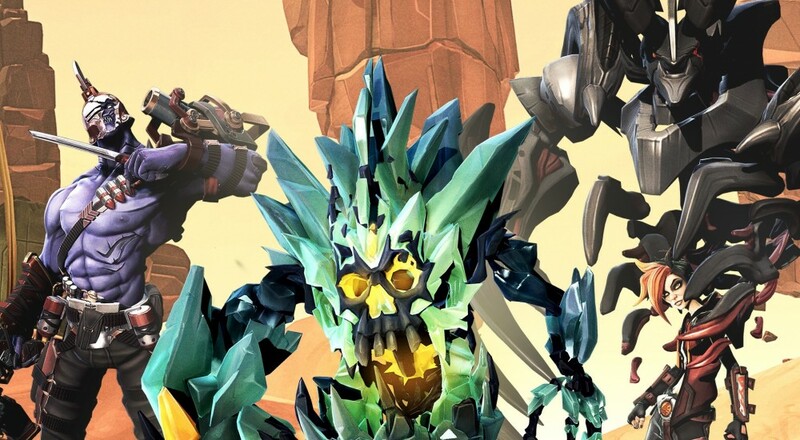 We hash out what Battleborn is and isn't, and even manage to succeed at a mission! Hooray! If you have any questions about how the co-op works in Battleborn, be sure to check out our FAQ.